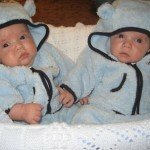 Breastfeed or formula feed? This is one of the first decisions new parents will have to make for their infant. We at PINK show no preference either way. The way you choose to feed your child is a very personal decision that requires consideration of many factors. 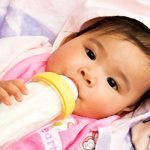 As October is coming to a close, I would like to take a moment to discuss one topic that many women may not consider when making the decision to either breastfeed or formula feed their infant. That topic is breast cancer.